Bedrooms too Hot? Can't Sleep at Night? Sleep in Cool, Comfortable, Fresh Air! Slash your AC Costs By Up To 90%! No more sleepless nights! No more shocking electric bills! Shortest ROI of any Green Energy product! Call today for a free QuietCool Consultation and price quote. QuietCool has revolutioned the lives of so many homeowners across the United States. 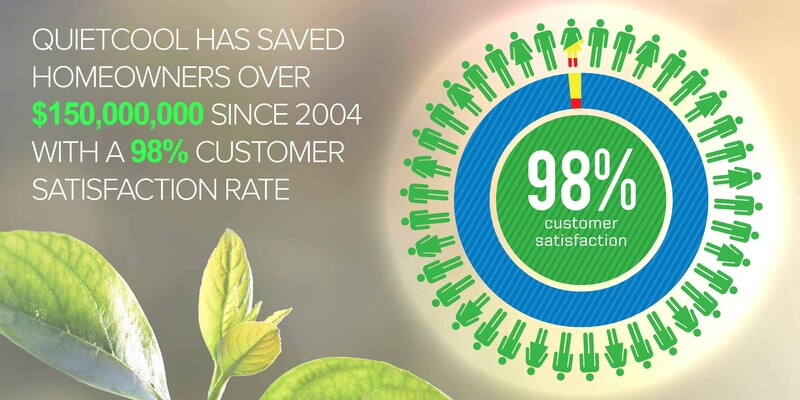 With an astounding 98% customer satisfaction rate, our testimonials and reviews show that customers love saving money with QuietCool whole house fans. Read testimonials here. 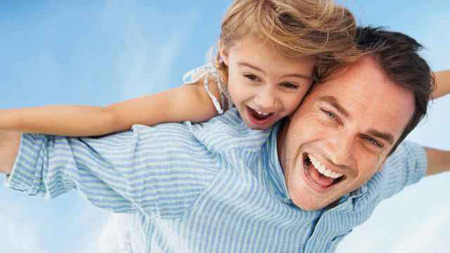 QuietCool saves customers up to 50-90% off A/C related electricity costs. QuietCool whole house fans and attic fans help consumers save money, enjoy better health, and cool their home for just pennies an hour. Learn how QuietCool whole house fans can save you money in your home. Whole house fans use up to 90% less energy than compressor based air conditioners. 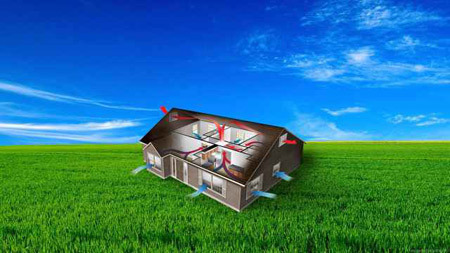 cools the entire house by up to 30 degrees and the attic by up to 50 degrees. 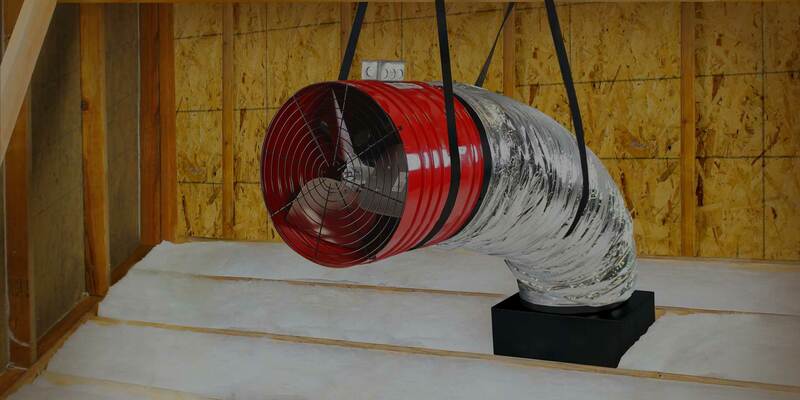 The QuietCool whole house fan system exchanges the entire volume of air inside your home 15-20 times per hour.